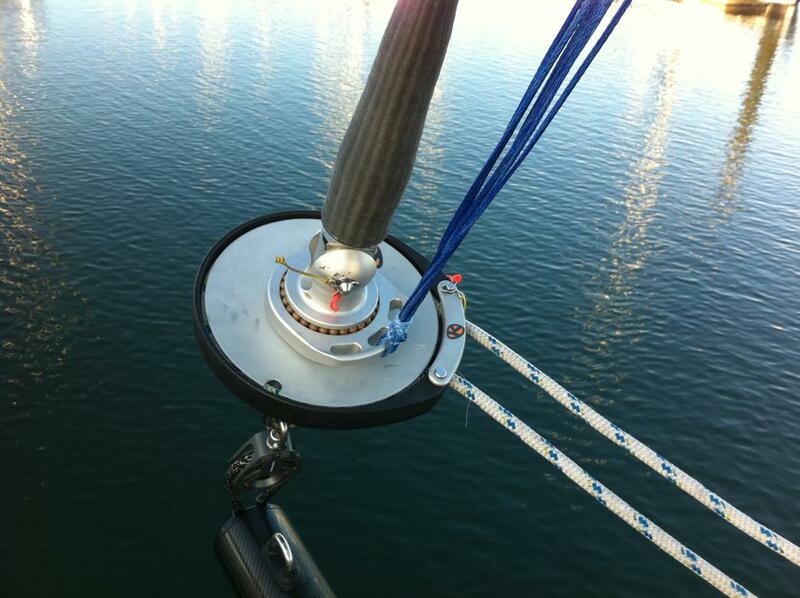 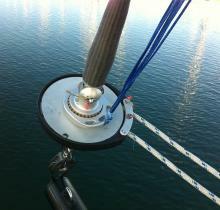 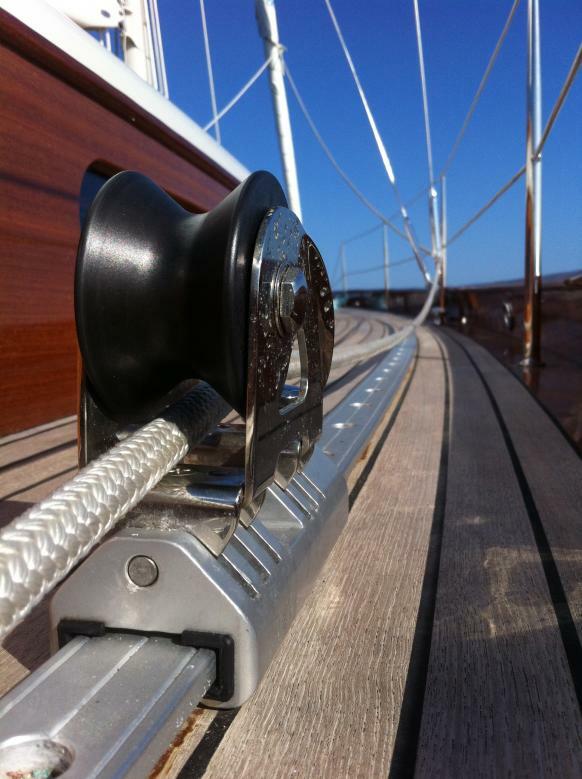 XP Rigging specialises in deck hardware & sail handling systems from the deck level upwards and also carries out commissioning or servicing on new or existing systems. 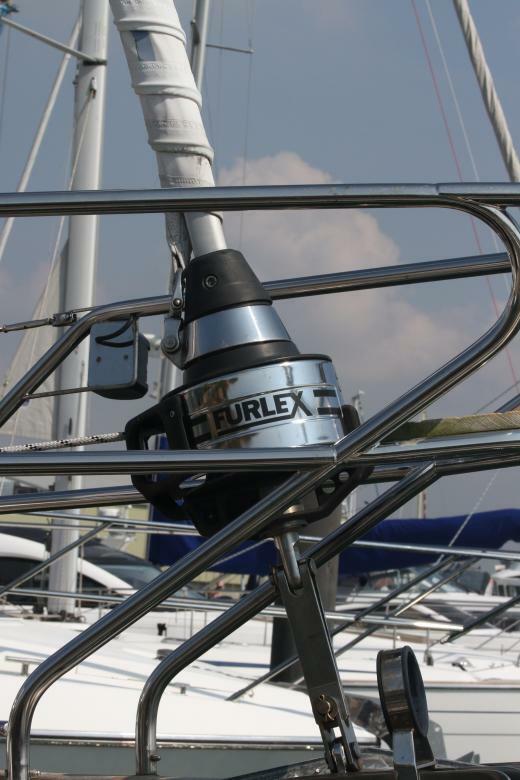 We work closely with market-leading brands and are happy to provide you with a quote to design, service or supply the system you require. 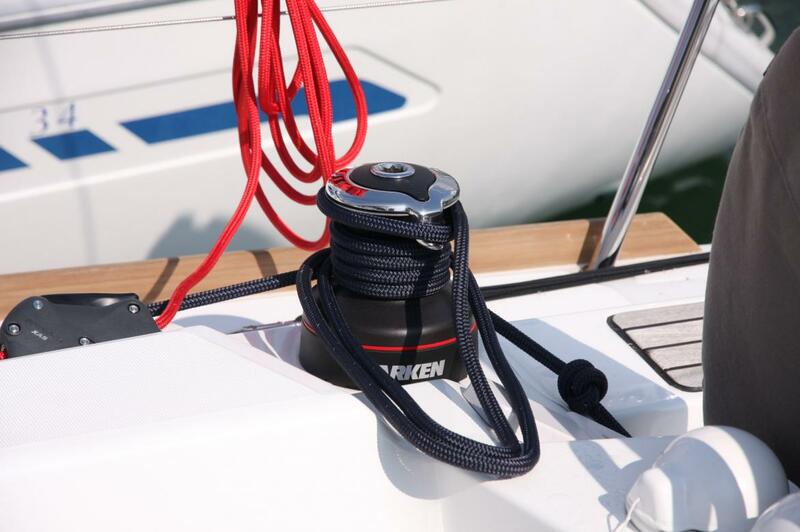 XP Rigging has a wide knowledge and experience in furling systems that includes; headsail furling systems, inmast furling systems and spinnaker furling systems. 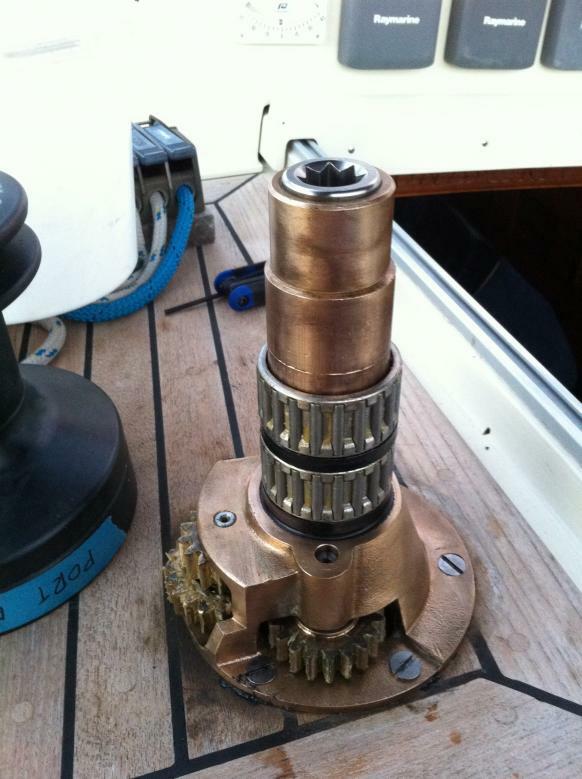 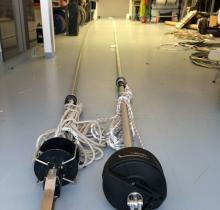 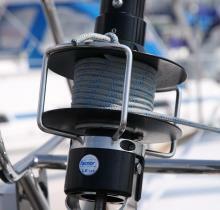 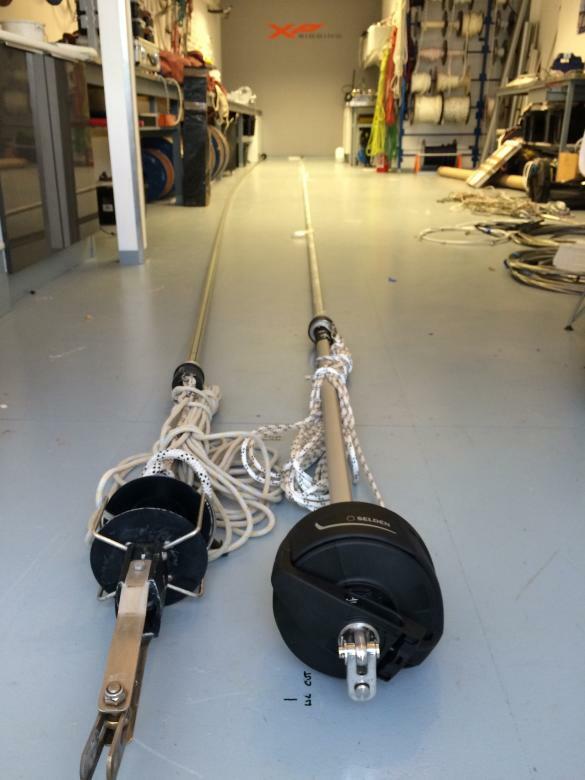 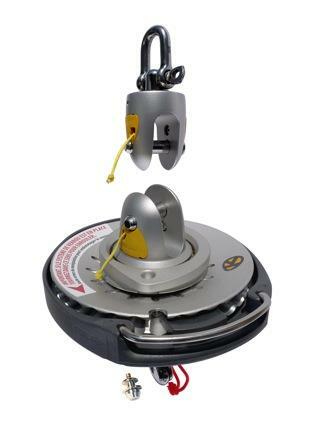 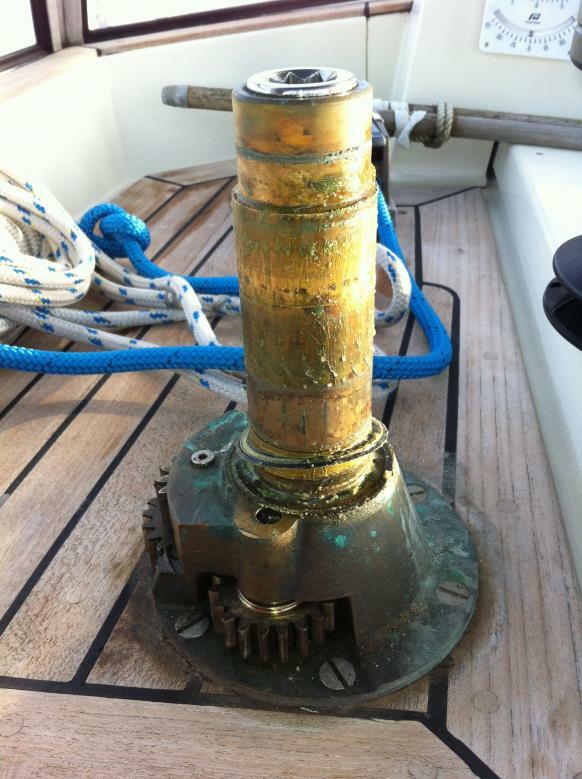 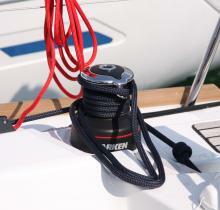 Whether it’s a Rotastay furler from 1985 to the latest Karver top down furler, we have the ability to service and rebuild your existing system or advise on a new upgrade system for your yacht. 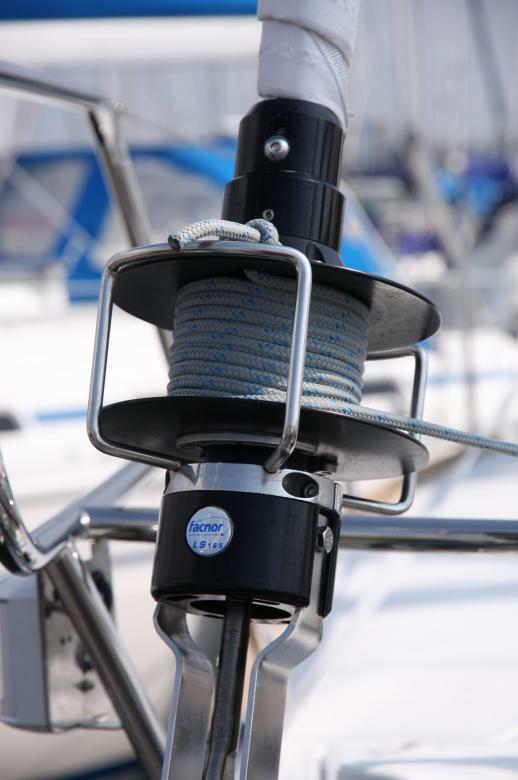 If your winch is ratcheting, seems sluggish or sticky, or the winch doesn’t turn freely or can be turned in both directions, call and speak to a member of the team to discuss your requirements. 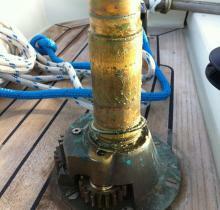 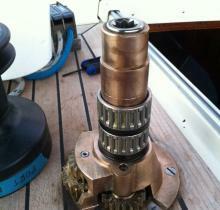 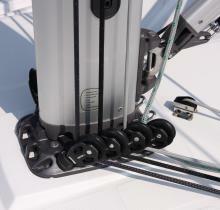 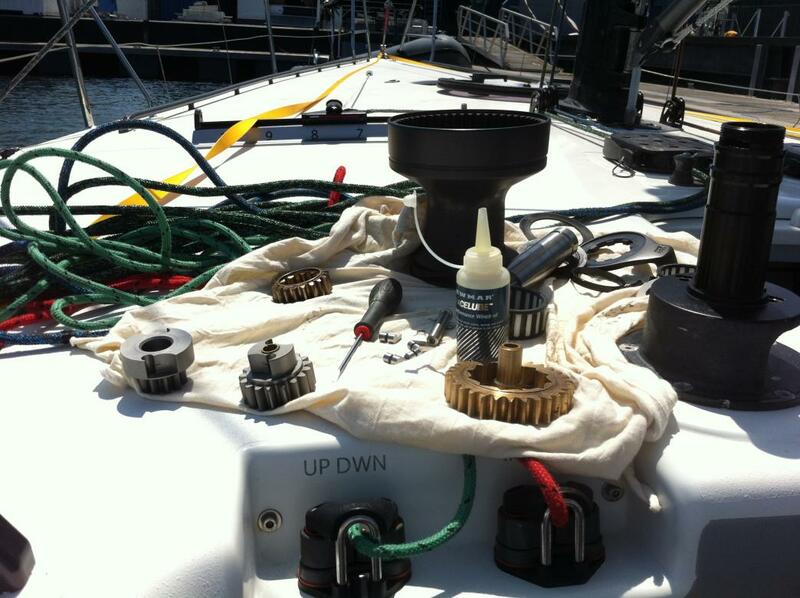 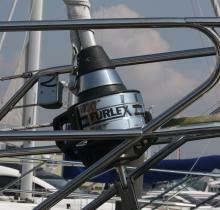 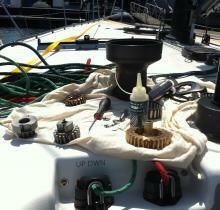 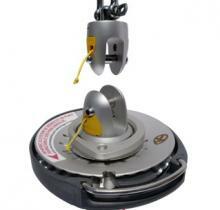 XP Rigging provides hydraulic system servicing across all makes and models of hydraulic systems on your yacht. 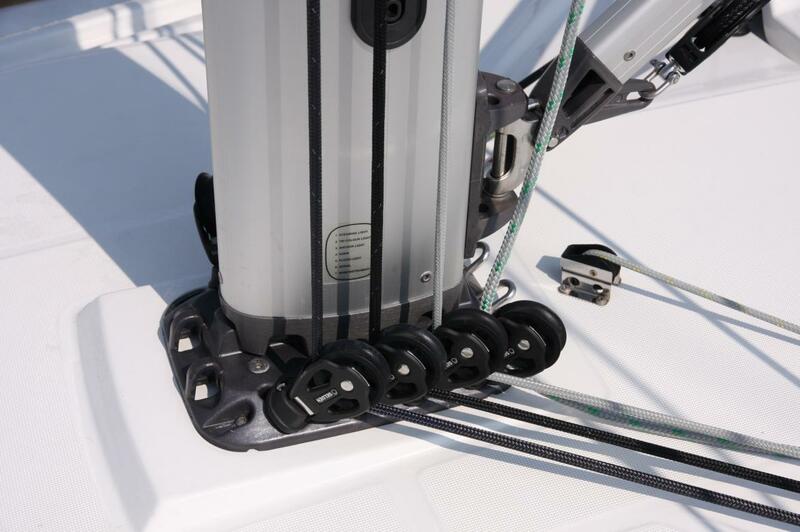 From a small fluid change to a complete re-hone and seal replacement, we can provide you with the exact service you require inline with the manufacturers exacting standards. 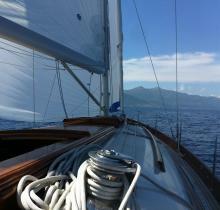 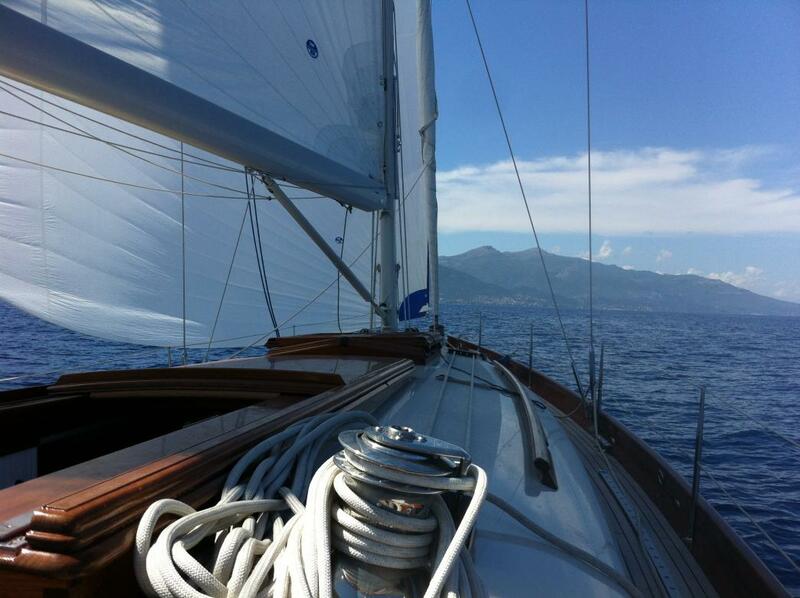 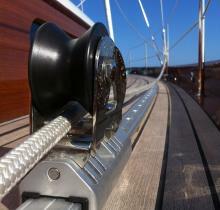 We also have the in-house ability to design and supply your yacht with the correct system you require.